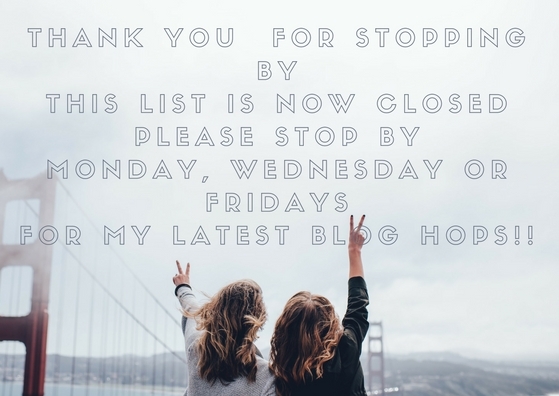 Welcome to Wordless Wednesday linky party. Hosted by Claire from Clairejustineoxox and Judy from Judyh-jsThoughts. Very beautiful! Great shot Clairejustine. It is good to be co-hosting again. Happy WW! 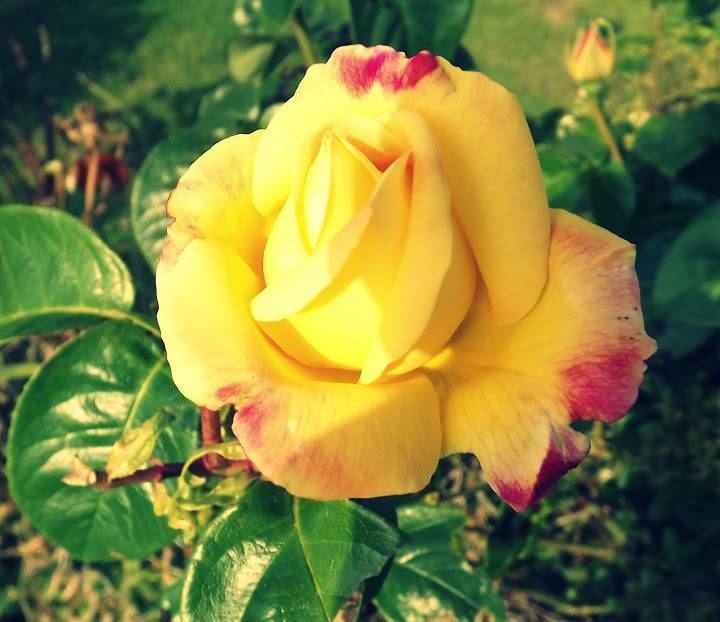 Lovely rose.. like the yellow!! What a lovely rose! Beautiful!